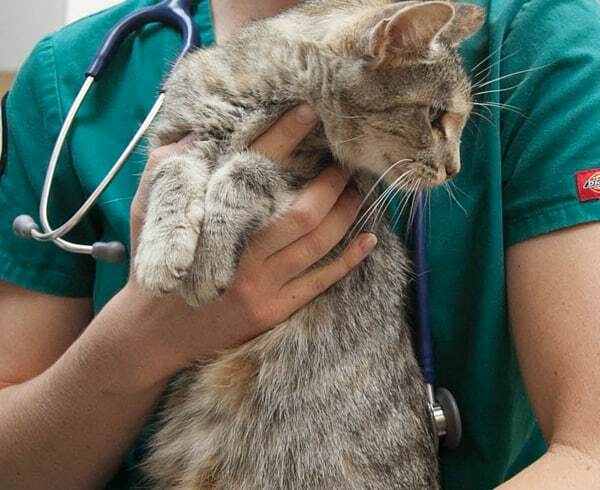 Veterinarians need to register to get an access to our price list and information about dosage, and for overseas veterinarians, for directions on importation. If you want to have your practice added to our Veterinary Locator, for future clients, please check the box on the registration form. If you prefer not to register, you can still access our order from here, as well as our product information here. To get the price list, please contact us through email, phone, or fax. We want to help you find information efficiently and have an easy experience with ordering. Please let us know what we need to do to improve and to make your experience better. New visitors please create your account. Returning visitors please login here.